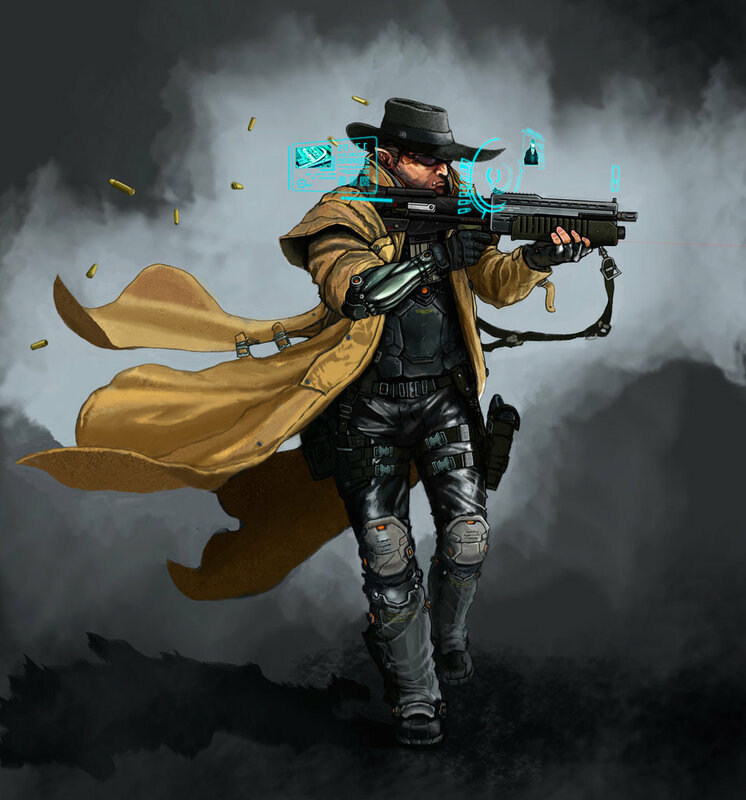 Marlowe is the ‘face’ of a former Mars City shadowrun crew. They have done some occasional work for Daedelus/the Exchange, and have crossed paths (happily not on opposite sides) with the team on a few different jobs. One of these jobs, and uppercity carbombing, claimed the life of a mid-level mafia boss, and Marlowe and team have been laying low ever since. Their rigger Mikko Asparen was apparently arrested by LoneStar, and later killed as part of the Prime Runners team. Marlowe and three other of his teams members were rescued from the LoneStar holding facility by the team as a favor for the Exchange. They have since fled to Earth.